Recommended reading on the subject of teaching and learning in a Modern Learning Environment. Literature Review: State Government of Victoria, Australia. Links between MLE and student outcomes. Core Education White Paper by Mark Osborne. Features a case study of Stonefields School in Auckland. Ministry of Education MLE guidelines. 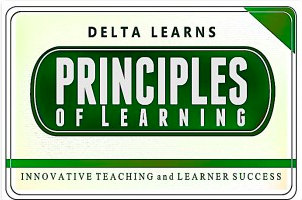 Key Principles of Learning, from extensive OECD research. 2015 Report from the OECD.